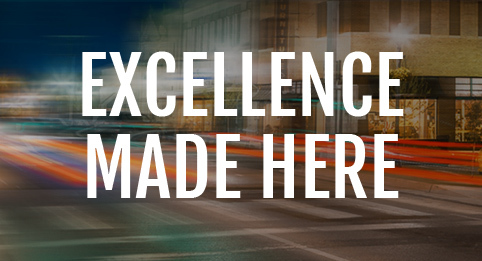 Get the latest news and updates from Mayor Ronny Walker. 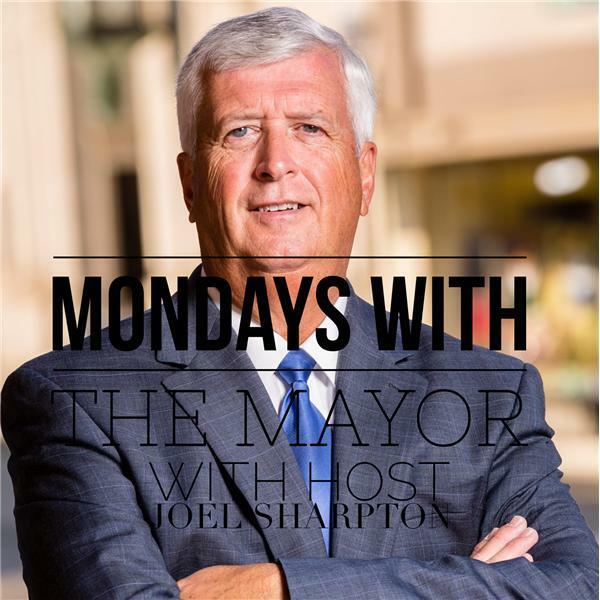 Listen to "Mondays with the Mayor" from Monday, February 15th by clicking the link below. February 15, 2016 - "Mondays with the Mayor"